After the illicit closure of the highest organisation of the Crimean Tatars by the Russian authorities, the members of the Crimean Tatar Mejlis ruled to continue working in emergency mode from 26 April 2016. The Mejlis will continue its work from Kiev and will be coordinated by Mustafa Jemilev, one of the community’s main leaders. 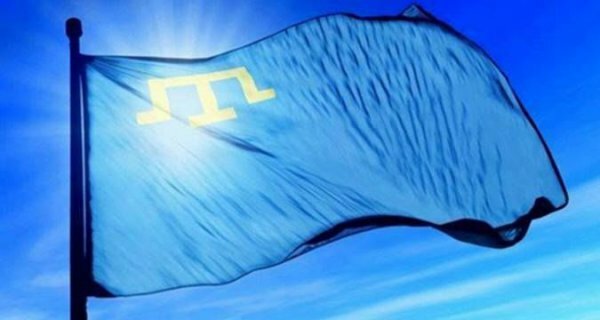 The Mejlis, a self-governing body of the Crimean Tatars, and the Kurultai (the national assembly) from April 2016 has been working in the emergency mode, the head of the Mejlis and MP Refat Chubarov has reported. "As soon as a threat of the Mejlis could be banned and declared an extremist organization, Mejlis members made the relevant decisions that were to take force from the moment when this illicit decision was made by the Russian occupation court. On February 19 Mejlis members made a decision on the emergency regime of the operation of Kurultai delegates, Mejlis and its members and other authorities in the self-government system of the Crimean Tatars if invincible obstacles for their free operation appear on the territory of Crimea," Chubarov said at a briefing in Kyiv. He said that as a representative of the Mejlis he on Tuesday, April 26, after the unlawful decision of the Russian occupation court and acting in line with the Mejlis decision of February 19, issued a decree to introduce the emergency regime for operation of national self-government authorities of the Crimean Tatars in the conditions of temporary occupation of Crimea by Russia. Chubarov said that since April 26, operation of the Mejlis, its members of and other authorities selected by the Kurultai and until the Mejlis makes another decision is organized by the Mejlis chairman. "The central office of the Mejlis is Kyiv city," Chubarov said. A specialized meeting consisted of Mijlis Chairman, Leader of the Crimean Tatars Mustafa Jemilev (with consent of Mejlis members who are permanently living in Ukraine's mainland) is to coordinate operation of the Mejlis in the emergency period.